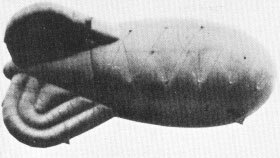 This website has been set up to provide a focal point for those men and women who served in Balloon Barrage Squadrons in this country and abroad throughout World War II. Membership is open to all ex-members of balloon barrage squadrons and to anyone with an interest in the activities of Balloon Command. The Club has been running since 1945 and still has a thriving membership. An annual reunion dinner is held every year in September. We have members from all over the world. 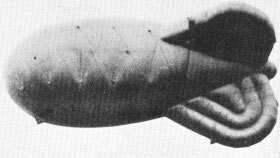 We are constantly seeking any pictures, information, anecdotes or personal histories of those who served in Balloon Command.